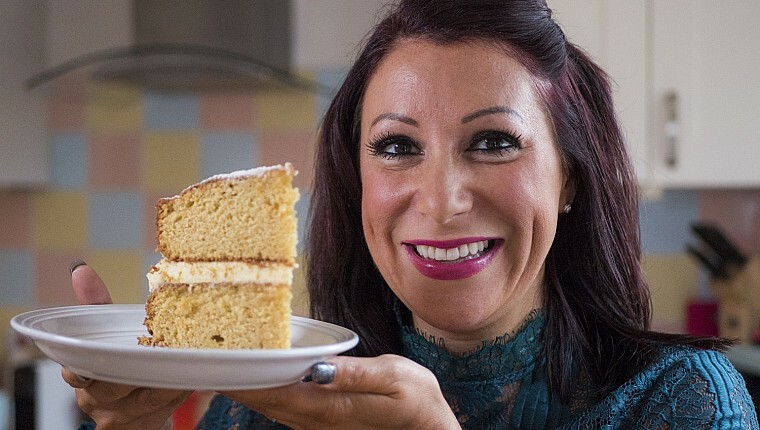 Our fabulous beneficiary, Marie Curie, is encouraging everyone to get together over cake and a cuppa with their Blooming Great Tea Party this June – so they can help care for more people living with terminal illness. This orange cream layer cake by blogger, Suzy Pelta, is the Blooming Great Tea Party’s official cake. 2. Grease and line two 8 inch/20cm round cake tins, set aside. 3. In a large bowl, cream together the butter and both sugars until light and fluffy. 4. Add orange zest and mix. 5. Beat in one egg at a time, followed each time by some flour, and mix together. Repeat to use all the eggs and flour. 6. Pour in the milk and give the mixture a final stir. 7. Divide the batter equally into your prepared cake tins. 8. Bake for 35-45 minutes, until golden brown and a skewer comes out clean. One cake may bake quicker than the other. Set cakes aside to cool in their tins on a wire rack for 15 minutes. 1. In a large saucepan bring the orange juice and sugar to the boil, gently simmer, stirring occasionally. 2. Once cool, remove cakes from tins and place on plates. Flip one over to be the base. 3. Poke holes all over both cakes (use a skewer or dry spaghetti), then carefully pour the drizzle evenly over each. Set cakes aside to cool completely. 2. Mix in the cream cheese, followed by orange zest. 3. Slowly sift in the icing sugar, followed by a little orange juice at a time. Once mixed, your icing should be thick and smooth. 4. Spoon or pipe the icing over the base cake. 5. Place the other cake on top, gently push down to sandwich together. Some of the icing may ooze out the sides but this is OK! 6. Dust the top layer with icing sugar and decorate with a slice of orange (optional). This cake is best eaten on the day it’s baked but can be stored for up to five days in an airtight container at room temperature.